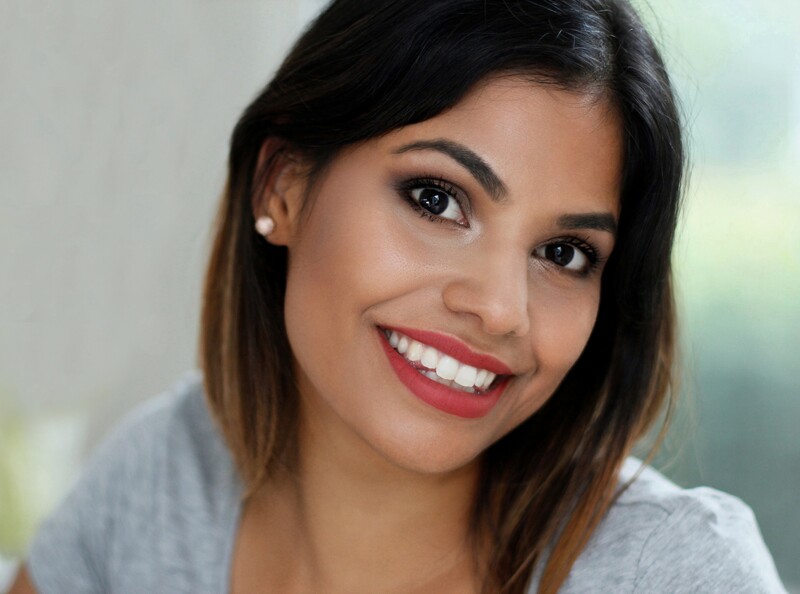 Hey Buddy!, I found this information for you: "Die 10 ultimativen Beauty-Hacks mit MAC’s Kultprodukt Fix+". 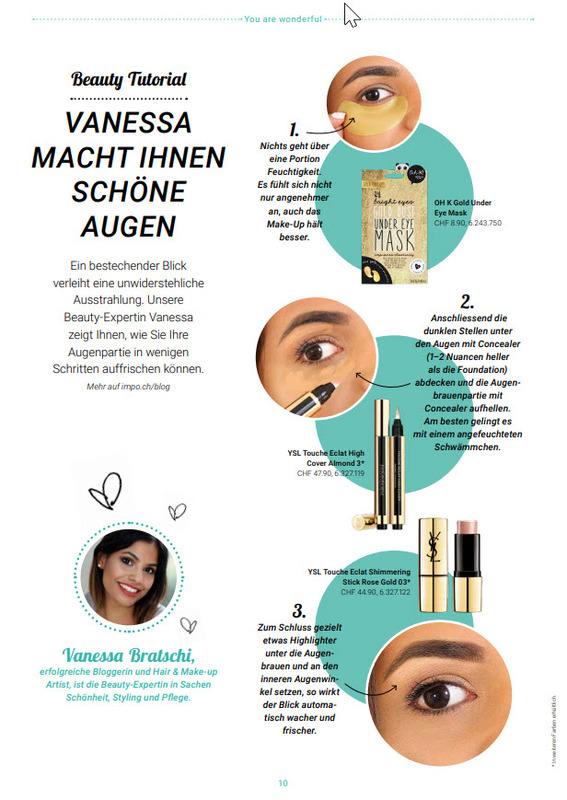 Here is the website link: https://vanessabratschi.com/die-10-ultimativen-beauty-hacks-mit-mac-fix/. Thank you.